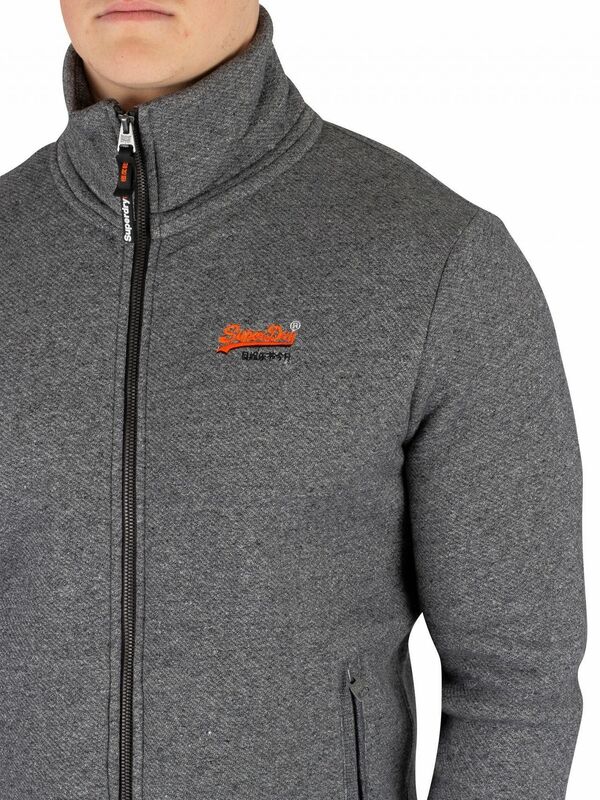 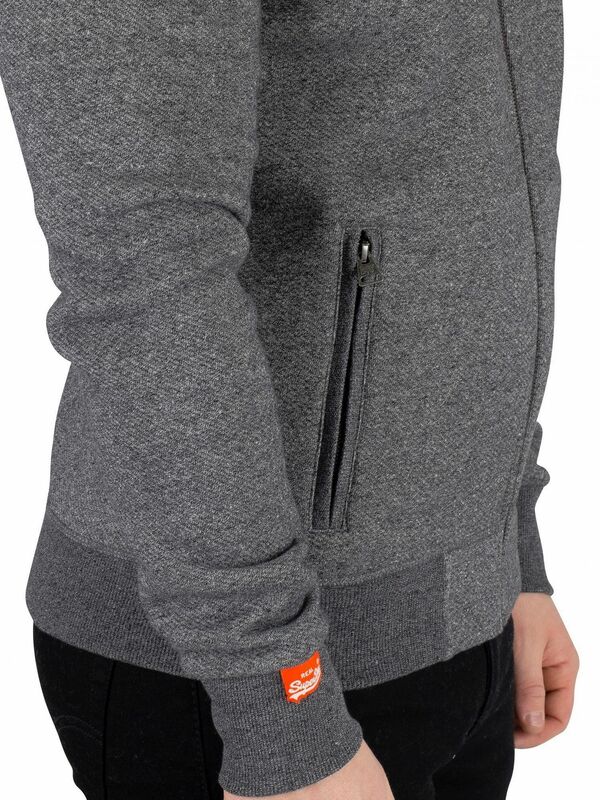 The Orange Label Track Jacket from Superdry comes with zip pockets, featuring an embroidered logo on chest and a brand tag on right sleeve near cuff. 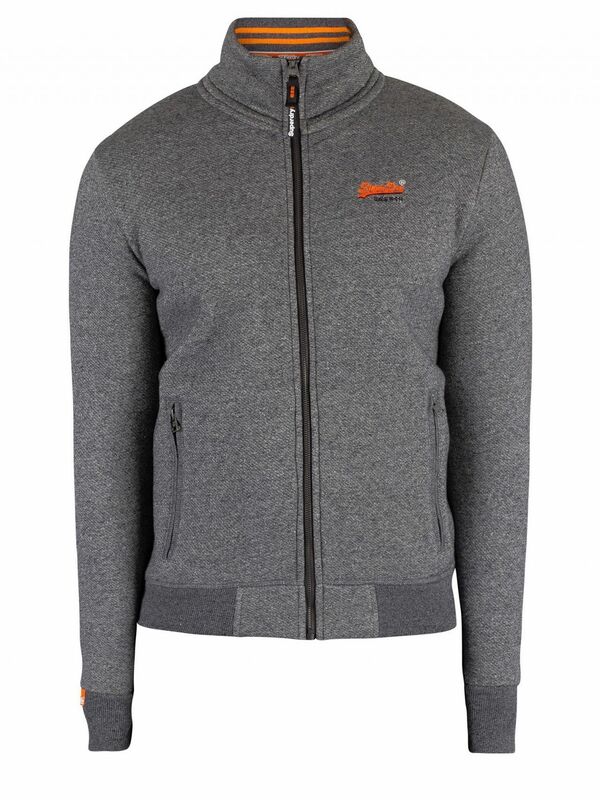 Coming in Grey Twill colour, featuring a turtleneck collar and zip closure. 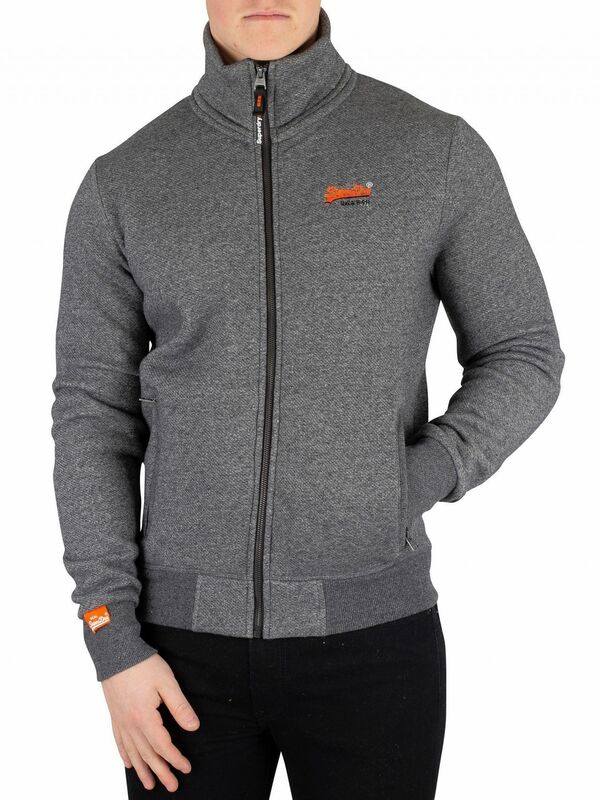 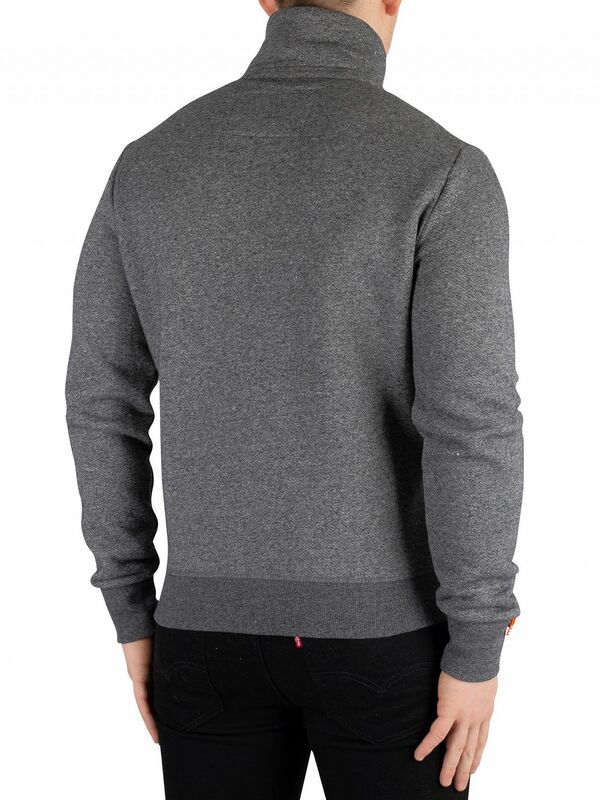 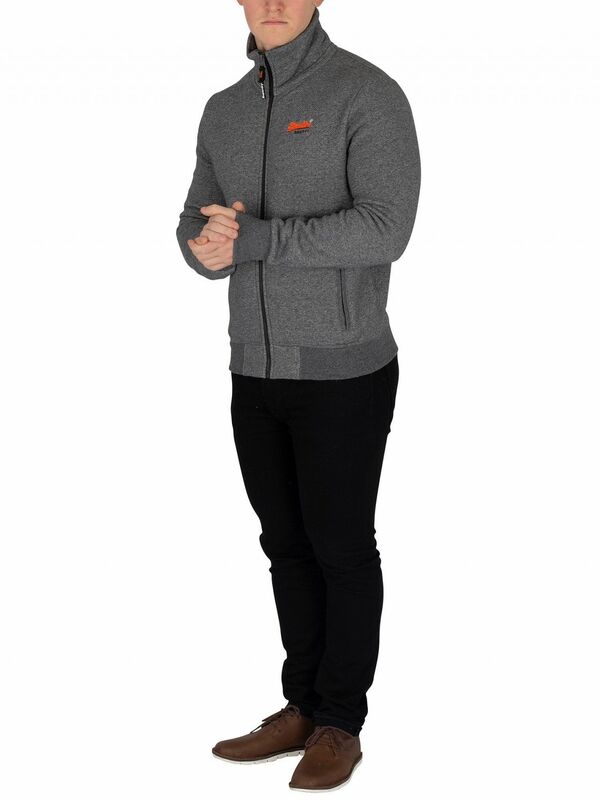 This jacket for men sports branded zip and elasticated cuffs and hem.